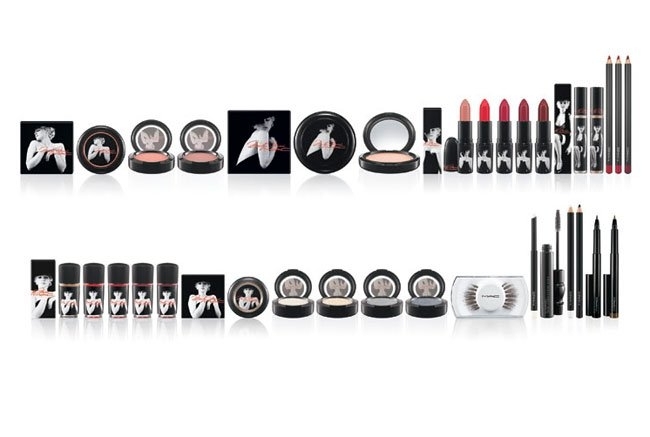 MAC Marilyn Monroe Fall 2012 Makeup Collection. 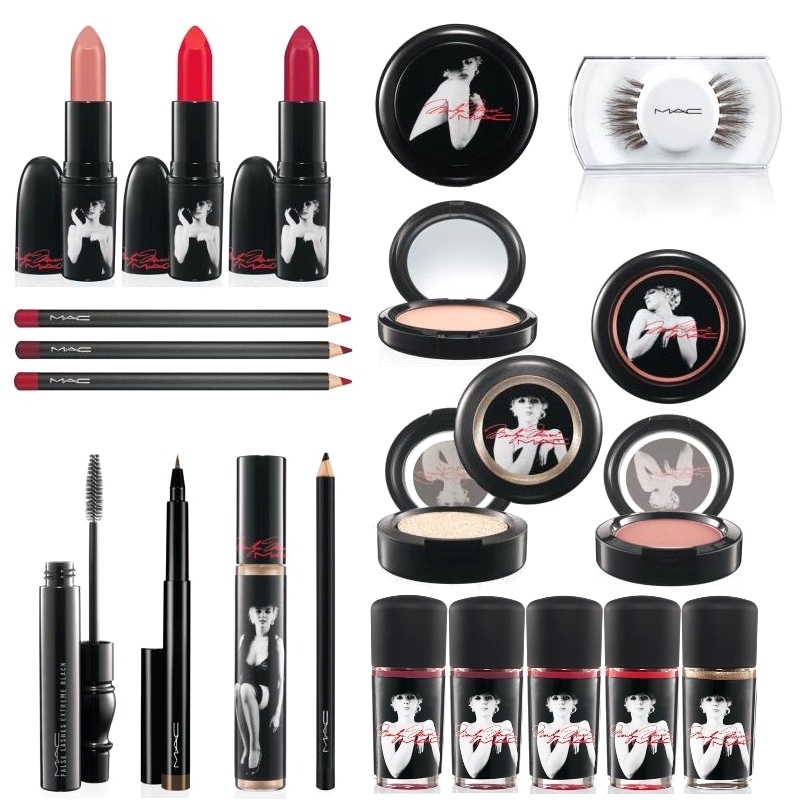 The much anticipated MAC Marilyn Monroe makeup collection appears to be well worth the wait. Check out the alternatives the renowned label brings to help us recreate the diva's iconic look. If there's one diva that has massively influenced the definition of sexiness over the decades it's definitely Marilyn Monroe. The diva has become a symbol of sultriness and it comes as no surprise that her amazing beauty has become the source of inspiration for many products. MAC Cosmetics is currently paying a tribute to the diva with a collection which helps women recreate a similar sultry look. The collection will only hit the shelves later this year, but this doesn't stop us from enjoying the offerings, at least visually, right now. To emphasize your lips even more you can also pair up these tones with one of these three permanent lip pencil tones: Beet – Vivid reddish-pink, Redd – Clearly red, Cherry – Vivid bright blue/red. Creating a proper canvas is essential no matter what type of makeup you're trying to pull off. For this purpose, the label suggests Forever Marilyn, a sheer pale peach highlighter. For sculpting your cheekbones perfectly, the label comes with two gorgeous tones with different finishes to help you stay classy every time: Legendary – pale soft coral (Satin) and The Perfect Cheek – neutral pink beige (Matte). Other permanent offerings in this collection are: Eye Kohl (Smolder – intense black and Fascinating – intense matte white), Penultimate Eye Liner (Rapidblack – rich deep carbon black), Penultimate Brow Marker ( Universal – natural warm taupe-brown), Brow Finisher (Clear – Sheer),False Lashes (Extreme Black – carbon black). The products from this collection are scheduled to hit stores this October.